A small selection of people who help keep village life ticking over. There are so many more! Vice-Chair of the Parish Council 2016-2018; Parish Councillor since August 2006. We have been Eynsham residents since 1997. I'm still working full-time as an electronic design engineer. As a Parish Councillor, I want to contribute to maintaining and improving that quality of life, making the village a place where anyone can afford to live and be a part of the community. Chairman of the Parish Council. I have lived in Eynsham since 1998 and have become more aware during that time of the work which the Parish Council does to improve village life. I look forward to helping in whatever way I can. My wife Liz and I have two sons - one is now working as a post doc having successfully studied at Eynsham Primary School, Bartholomew School and Cherwell College. The other has just finished his GCSEs and will be moving up to the sixth form at Bartholomew.. I work for the Atomic Energy Authority at the Culham Centre for Fusion Energy (CCFE) near Abingdon on government liaison, having previously been involved in business strategy at Harwell, and studied physics at University. I was born in Eynsham and have lived here most of my life. My 3 children all attended local schools. I work as an officer for Oxfordshire Country Council in School Organisation and Planning. I enjoy walking, reading and archaeology. I also have a passion for Oxford United FC and am a season tickets holder. I am keen to see the village community continue thrive and grow. I have a particular interest in issues around disability and children and young people. Don and Sue settled in Eynsham in 1970 - midway between Oxford, where Don reported for the Oxford Mail, and Witney, where Sue was local photographer for the newspaper group (and valued source for the Eynsham Record). Her remarkable adventures with the VC10 are recorded here. She still works in Eynsham Library from time to time, after earlier experience with the libraries at the two village schools. She has also appeared as an ‘extra’ in over 50 films. Meanwhile, Don founded Eynsham and District Liberal Democrats and launched their newsletter, As It Happens. His campaign on the toll-bridge led to quotes in the Wall Street Journal and coast to coast appearances on American television. He later chaired the committee which organised Eynsham's celebrations to mark the Queen's Silver Jubilee in 1977 and purchased the Bartholomew Room for the village. 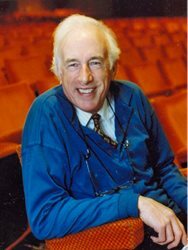 After a long battle with ME he took early retirement in 1994; and a couple of years later at the request of the directors embarked on a history of the Oxford Playhouse. What he thought would be a two-year doddle turned into a 12-year marathon because all the archives from 1923 to 1956 had vanished: the past could be reclaimed only from old newspapers and magazines. The labour of love was finally completed in July 2006, with a doctorate from the University of Leicester. This photo © Helen Peacocke October 2010. Parish Councillor March 2009-February 2012, shown here at Wytham View Play Day in 2009. Alan served on the Emergency Planning and Fishponds Committees, as well as the Play Area Committee. I have been a resident of Eynsham since birth, except for a short stint in Bicester then Didcot, however the village pulled me back eventually. I work full time as an Operations Supervisor (paramedic) with the South Central Ambulance Service, based out of Didcot, however I also respond to calls within the village when I'm at home. I lived in Evans Road with my wife George and two children until March 2011, when we moved to Merton Court. When not working, I enjoy gardening, reading, flying (although a little too expensive) and going for walks in the countryside. 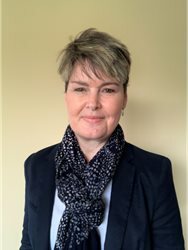 Working on the Council has been a great experience and challenge and has given me the opportunity to put something back into the village, which I feel has given me so much. Parish Councillor since November 2014. Having visited my partner's family in Eynsham since the 80s, I moved here in 2003 to be closer to family and in time for our son to start primary school. I was keen that he should be able to walk safely to school which I couldn't be sure of where we lived in London. I appreciate the local amenities, shops, schools, social groups and public transport which enable me (most of the time) to juggle a work / life balance. I currently work 3 days per week (at home and in London) as Project / Communications Manager for a public health research centre based at UCL. I have over 25 years' experience as a project manager, in international disaster relief and development and in the university sector. 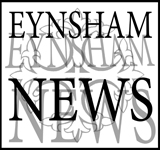 I'd like to see that changes in Eynsham are positive and beneficial to the community and welcome this opportunity to join the parish council. Clerk to the Parish Council from May 2017. I hope that writing this will be easier than finding a half-decent photo from our family photos. Many are of me eating food, drinking wine, posing with my family pulling silly faces while I try to take a ‘sensible’ picture. In others, I’m at a potter’s wheel (you can see only half of my face) or in cycling gear (you wouldn’t really know it was me). So here is a fresh one from my home office desk in Minster Lovell – the view from my window is directly east (St Mary’s Church spire in Witney and Wytham Woods in the distance). The various unsuitable photos do however paint a picture of me. My husband and I have two children – Jack aged nearly 13 and Jessica aged 10. I enjoy baking, cycling in our beautiful countryside and gardening in my spare time. I’ve been working for 12 years as a qualified Clerk to Minster Lovell Parish Council, which I will be leaving to work for your Parish Council and be a part of your community. 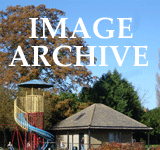 I am a member of Minster Lovell Playing Field Trust who own and manage a play area behind the Village Hall. We are currently organising the installation of replacement play equipment for young children and have nearly all of the £27,000 needed. We anticipate the project will be completed this summer. I am very fortunate to have a job that offers great variety. 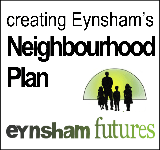 I enjoy working in the area of planning and I know Eynsham has challenges ahead in this. Community projects such as Wharf Stream Way, which Rachel has taken part in, are particularly rewarding and I look forward to becoming involved in future projects. Thank you to all those who have already made me feel welcome and I look forward to seeing you around Eynsham soon. Bryan Duffield may not have been born in the village, but he’s an Eynsham man through and through. Father of four and husband to Audrey, Bryan has lived in Clover Place since they married in 1958. Although he officially retired some time ago, you can’t keep a good man down. Bryan continues to use his carpentry and joinery skills by creating some superb little pieces out of reclaimed wood and gives people a hand with little repair jobs too. Those who know him have heard all about his “bottles” which entered his life when he was 50. He loves telling how he found the first clay bottle in Bitterell and how the collection grew. Bryan explains, his first bottle turned up by the little old brick hut that used to be a telephone exchange. He says the hut was broken, split down the middle and bent, due mainly to the fact it was built on top of an old Victorian dump. Given that Blake & Co were manufacturing a wide assortment of aerated waters and lemonade in Eynsham from 1875 until 1960, first in a paddock to the west of Mill Street, and later in the Everleigh Works in Witney Road, the dump was a treasure trove of clay and glass bottles. It wasn’t long before Bryan became a serious collector and a member of Oxfordshire Bottle Club, to which he still belongs. He said: “Out of all the things I have ever done in my life, the most thrilling thing was digging from that old dump. “I’d go out in the morning with an old shovel and fork and a bag with a flask in and as we dug we would shout ‘Look what I’ve got! Look what I’ve got!’ That used to go on until well into the afternoon, then we would take everything home in an old bag. When we got home I was sometimes so exhausted I’d fall asleep under the shower ‘cause we did work hard digging. But gosh, the excitement when we went over all the things we had found that day”. “I do talks about them now,” he says proudly. Each year on Maundy Thursday - the day before Good Friday - the Queen makes a personal gift to elderly people, in recognition of their work for the community and the church. She has visited a different diocese on 45 occasions. In 2013 the Royal Maundy Service came to Christ Church Cathedral, Oxford, for the first time since 1643. 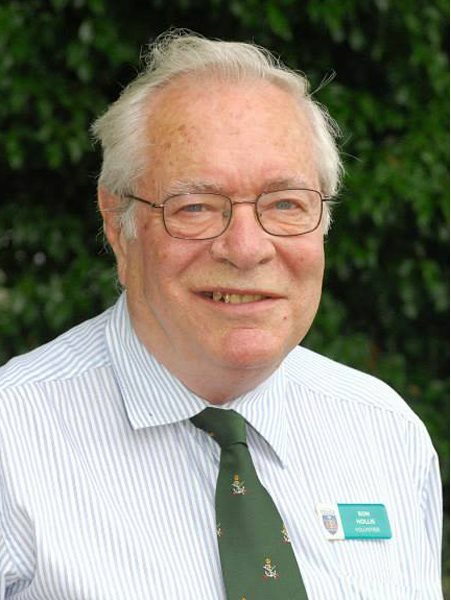 Rev Michael Farthing, vicar of Wheatley, Forest Hill and Stanton St John 1982-1995 and now retired to Eynsham, was “surprised and honoured” to be invited to join a select total of 87 men and 87 women. The only other West Eynsham representative was Glyn Wallace-Lyon, who has worked at the cathedral for 25 years. The Maundy ceremony, rich in tradition and symbolism, is based on the “new commandment” - Latin mandatum - of Jesus as he washed his disciples’ feet. In England the practice of washing feet and giving alms on Holy Thursday goes back to the 13th century. The number of men and women invited, and of silver Maundy coins they each receive, matches the sovereign’s age in years. The Queen’s own Yeoman Guard, who carry the famous red and white purses, was created in 1485 by Henry VII; and her Chapel Royal Choir which sings at the service was also on the battlefield of Agincourt. Times change, of course. Women were selected as well as men in the 18th century; and the washing of feet was replaced by a monetary gift (the red purse), though the Lord High Almoner and his assistants are still girded with linen towels and carry nosegays of herbs to sweeten the air. The music has been updated too - all the way to Handel and Bach. And in the august surroundings of Christchurch dining hall the Maundy Menu offered a vegetarian alternative to salmon, in the form of leek & Stilton filo tart. I have lived in Eynsham all my life, apart from a wartime stint with the RAF in Norfolk (the far east, as I like to call it) and a few years in Barnard Gate when newly-married. Shirley and I have just celebrated our golden wedding anniversary and have 3 grand-children (two in Eynsham). I started work at an engineering shop in Spareacre Lane, moved on to brick-laying, then turned self-employed in the 60s when John Lopes Road was going up (but don't blame me). I had a great time with the archery group until political correctness got in the way: we used to put on regular shows and handed over thousands to local charities when we closed. But I keep fit with bowling and go beating for corporate events when the chance comes along. I also enjoy winding up Bill Heine from time to time, though I think he's seen through my act as the village idiot. 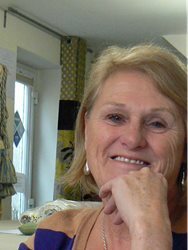 Doreen has been the driving force behind Eynsham Enterprises since 2006 and those who follow in her footsteps have a tough act to follow. Jennifer Harland and Ruth Lockwood share their thoughts. The story begins with St Benedict’s Fair, a highlight of the Eynsham Abbey millennial celebrations. It was Isabelle Spencer’s script on the calligraphy stall that supplied the inspiration: transferred to other media, this beautiful lettering could preserve our memories of the event and also raise funds for the much-needed renovation of St Leonard’s Hall. Doreen picked up the project with enthusiasm - leading a small team, ordering and storing materials and constantly on the hunt for further products. From a modest tea towel, the distinctive good quality range has steadily expanded, always true to the original design and colour, whether on paper, cotton, china or wax candle. Doreen’s persistence in promoting Eynsham Enterprises (or, when health made it difficult for her, enlisting the help of others) has ensured a reliable supply at supporting outlets in the village and at many public events, sacred or secular. And subsequently of course a constant flow of funds for Church Hall needs: to date a welcome total of over £10,500 has helped renew the kitchen, storage area and toilets. Doreen stepped down from her very active role in 2009 but the products can still be found at Mille-Fleurs, and in St Leonard’s Church. It is thanks to Doreen that shopping for ‘something local’ to represent our village has spread the name of Eynsham not only across the country but around the world. Ron Hollis received a Volunteer of the Year award from Thames Valley Police on 15 July 2014. Described as a mine of information, he runs the front counter at Eynsham police information point two days a week and chairs the local Neighbourhood Action Group (NAG). 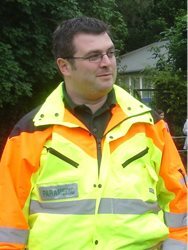 He has also helped with a CCTV project, entering retail premises on a database so they are easily searchable; assists with Farm Watch visits and crime reduction advice; and spends one day a week at Woodstock station helping with admin for the local Speed Watch scheme. 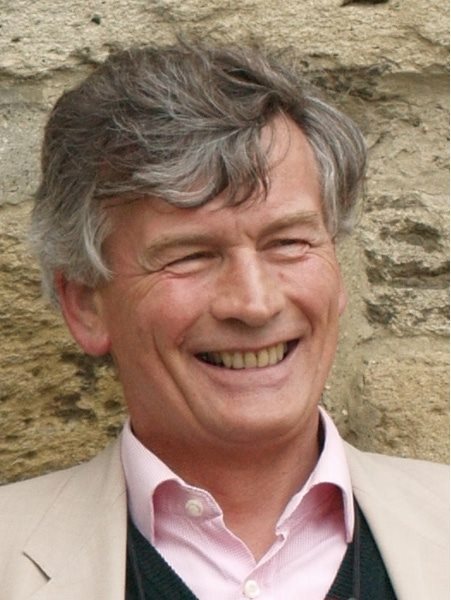 District Councillor for Eynsham and Cassington electoral ward since 2012, Edward read History at Oxford University and his family have long ties with Eynsham. View report to Annual Parish Meeting 24/04/2018. Edward and Tammy live in Chilbridge Road and have one son, Luca, and a daughter Vivian. Edward is a solicitor and is a partner in an Oxford firm of solicitors. He has been an advisor to the Citizens Advice Bureau and also helps Barnardo’s with their charitable Will writing scheme. Edward has a special interest in the provision of services to the elderly as well as planning matters and preserving our countryside and rural way of life. Edward says, “West Oxfordshire is a great place to live. The District Council is recognised as a top-performing Council whilst having a very low Council Tax charge to residents. I would very much like to represent local people and if elected will be available to assist all those who ask for my help”. 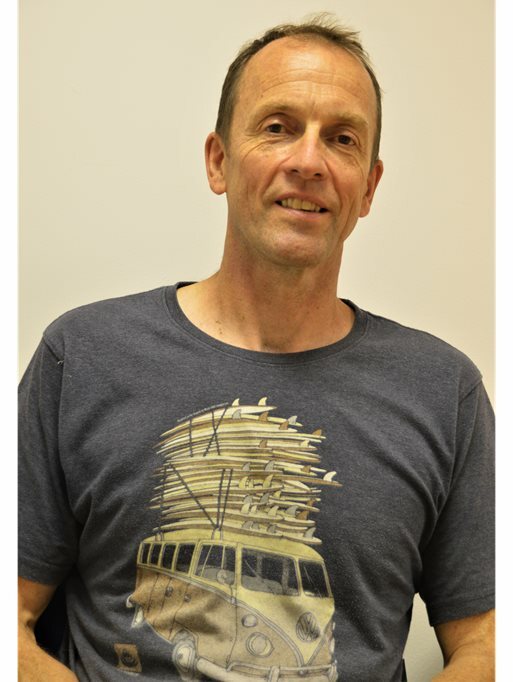 District Councillor for Eynsham and Cassington electoral ward since 2011, Peter runs The Ferryman Inn at Bablock Hythe on the river Thames, together with his wife and supporting team. 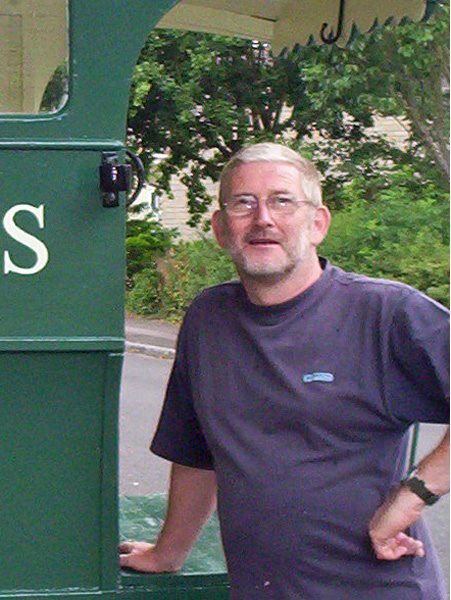 Peter relies on Eynsham on a regular basis for shops, library etc and his doctor at Eynsham Medical Centre. He has a keen interest in renovating old boats, cars, motor cycles and tractors and attends local events including the Cassington Bike meet last year. He is particularly interested in local affairs on such things as the effect of new large scale housing, traffic congestion in the centre of Eynsham, retaining local facilities which residents rely on such as the library, youth centre, public transport and addressing the green agenda by reducing landfill and recycling more, promoting energy efficiency and preparing for flooding should it ever happen. In difficult financial times Peter believes it is important to support local shops and businesses and help the voluntary bodies which do so much good and add value to life in our towns and villages. We moved to Eynsham in March 2012. I am married to Julie and we have two children Felix (15) and Neve (13). We also have cats, chickens, bees and will shortly get a dog. Since moving to Eynsham we have been very happy living in the village and very impressed by the efforts that so many people make to ensure that this is a great place to live. When Rachel asked if I was interested in a role on the parish council I immediately saw this as an opportunity to make my own contribution to the village as well as getting to meet some more of the residents. I enjoy running and cycling around the country lanes close to Eynsham. I like working on cars, I have a 1966 Volkswagen Caravanette and have recently bought myself a Triumph motorcycle. I am an Operations Director for a global medical diagnostics manufacturer. We have a facility in Milton Park, Abingdon which is what originally brought me into the area, however I now mostly work from home and travel a fair amount as part of the job. I am hard working and enjoy operating in a fast paced and challenging environment solving issues with limited amounts of resource. I am hoping that skill set will be useful to the Parish Council. It is difficult to compose a few words on your County Councillor - awkward, self opinionated, caring, lacking ability, understanding, full of promises or a waste of space? Well yes, probably all of those in different degrees. However I do try to stand up for the division of Eynsham to ensure fair play. Am I always right? Of course not, but I can hope that I am right more times than not, at a minimum. Currently [in 2009] the issues about which I am most regularly pilloried are gravel, Bitterell, Merton Close and the toll bridge. My relevant brief response is that I believe the gravel application is unacceptable in the Greenbelt and with no real consultation with Eynsham or any sustainability or environmental issues considered; that Bitterell is wrong for conservation area and traffic reasons and for flooding risk; that Merton Close access is far too narrow and the toll bridge causes my journeys to County Hall to be lengthened considerably and effect needs to be at the very least mitigated. Elsewhere I have more gravel and traveller issues and traffic problems on the Eynsham-Stanton Harcourt road (B4449) and at Newbridge. I find little time recently to pursue reading, old books, horse racing, travel and gardening to name a few but I have enjoyed being in the midst of decision making and discussing with you all and my Councillor colleagues topics which affect us and our area’s future. 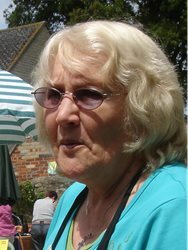 From 1969-2004 Maureen shared life at Eynsham Lock with husband Bill, as as recounted to Witney U3A on 17 January 2008. She has also written A History of the River Thames at Eynsham, published in the Eynsham Record 21 2004. 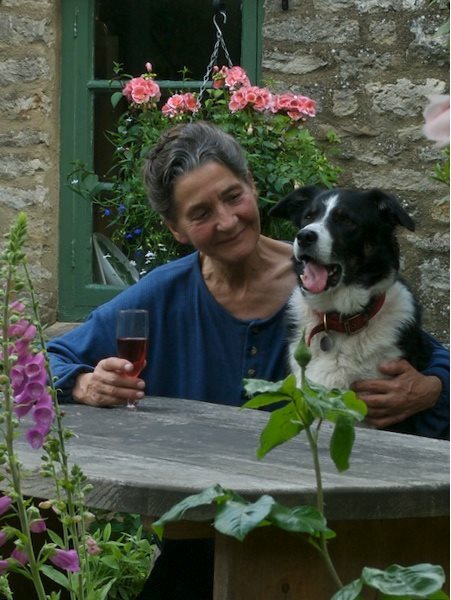 More recently, she has been closely involved in fund-raising for Eynsham Friends of Helen & Douglas House and for St Leonard's Church Hall: the cream teas are unmissable. Parish Councillor since May 2011. I have been living in Eynsham for nearly forty years so nearly qualify as a local resident. My wife and I have brought up our two daughters here and the village schools have played a big part in tying us into the community. This is my second stint on the Parish Council, having completed twelve years in the past. That period as a councillor led to my becoming chair of the Primary School Governors, as well as involving me in the playing fields committees and the two village charities. My working life is spent in the NHS, where I am Technical Manager for the Oxford Kidney Unit responsible for the team ensuring safe operation of all the dialysis machines within a fifty mile radius of Oxford. Through work, I have also chaired the professional body of Renal Technologists, sit on two BSI committees, the Federation for Healthcare Science and the Registration Panel for Clinical Technologists. I have always been a keen cricketer and play squash regularly, suffering the aches and pains accordingly ... who said sport was good for you! Parish Councillor since August 2006. 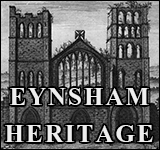 I have lived in Eynsham since 1986 (apart from a 3 year stint in Cassington). I am a keen walker and enjoy camping, pubs, the theatre and the countryside. I love being involved in village life, both through the Parish Council and by simply living here. 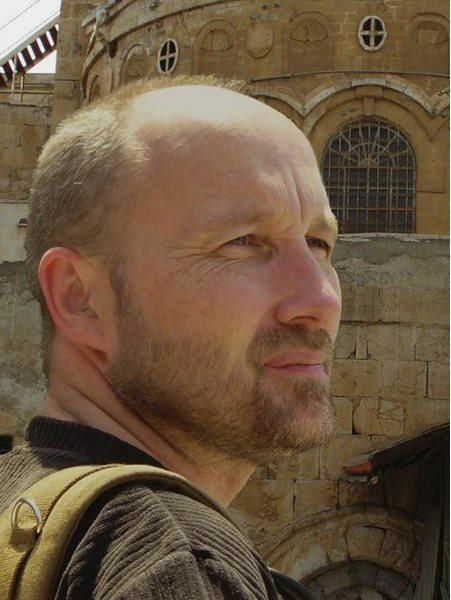 Nick is the author of over 70 books for both children and adults. Although he is best known for writing about the Bible and biblical history, he has written many children’s books, as well as novels, poetry and plays. His latest book is The Dark Night of the Shed, a look at men, midlife, spirituality ... and sheds. Before taking up full-time writing around 1994, he was the head of communications for a leading charity. And before that he founded, and acted in, a touring theatre company. He and his wife, Claire, have lived in Eynsham since 1994. Together they are responsible for the Eynsham Mysteries - a modern version of the medieval mystery plays staged in St Leonard’s Church. After two productions (in 2000 and 2006) a new Eynsham Mysteries was held in 2010. He became a writer because it allows him to do the three things he loves most: buying stationery, drinking coffee and staring into space. 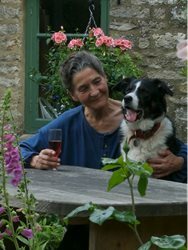 Helen Peacocke, food writer for the Oxford Times and steady supplier of recipes to Eynsham Online, has just launched a charming guide to 40 dog-friendly pubs and walks, from Oxford into Wychwood and the Cotswolds - including two in Eynsham. Paws Under the Table is enhanced by Helen’s own photos, comments from her dog Pythius and line drawings by Sue Mynell. Look for the series in all good bookshops (ISBN 978 1 902279 35 0) or ask in Eynsham Post Office or Evenlode DIY. This portrait of Helen and Pythius in her garden adorns the back cover - © Jil Orphen, June 2007. 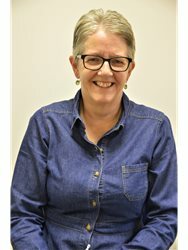 Helen also contributes a series of Seasonal Recipes and occasional local café and pub reviews; and is a valued judge at Eynsham Village Show. 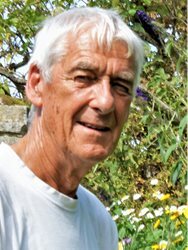 After graduating from the Royal Free Hospital in 1969 and working in London and Paris, where he spent a year at the American Hospital, Max chose a career in general practice. He started at The Shrubbery (where he now lives) with Dr Bolsover and partners in 1975. Settling in quickly, his marriage to Joanna soon followed and they have two children James and Kate, both of whom live and work in London. The practice grew rapidly and moved from the cramped surroundings of The Shrubbery to the new surgery in 1978. 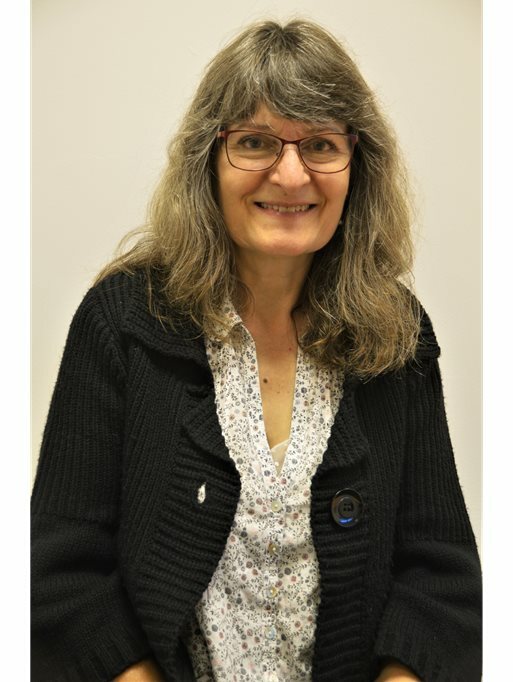 Standards were high and Eynsham was accredited as a recognised GP training practice, Max becoming a trainer in 1986 and senior partner in 1994. Max feels that he has been fortunate to live and work through the best years of general practice and his main regrets, as he hangs up his stethoscope, are not only to leave behind the marvellous and loyal team of partners and staff at both Eynsham and Long Hanborough surgeries, but above all to say goodbye to his patients with many of whom he has built a lasting friendship over the years. The philosophy of care thirty years ago was to offer personal care from cradle to grave. Sadly, after NHS reorganisations too numerous to mention, changes of government have made this ideal harder and harder to attain, but nonetheless Max is happy to be leaving his patients in good hands at the surgery. 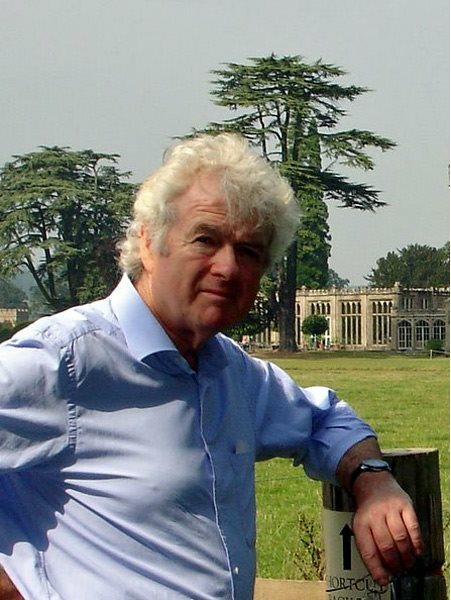 John Pukaniuk is Eynsham born and bred. He fondly recalls the old horse-drawn delivery waggon used by Biggers the baker in the early 20th century as a regular feature at Eynsham Carnival. The van had been adopted by the redoubtable Margaret Foote of Lord’s Farm, fitted with shelves and stocked with Christian texts. It took part of the Carnival procession for many years - most memorably in 1955, the millennial year of Aelfric’s birth, being hauled by the vicar Revd Stuart Blanch (later Archbishop of York) and the Baptist minister Revd RJ Hamper, both dressed as Benedictine monks. Fifty years on - and almost single-handed - John rescued and restored the van to former glories, learning a lot along the way about the old crafts of the wheelwright, blacksmith and coach builder. Check the video, which shows him reconstructing the wheels and turntable in the workshop at Bridewell Organic Gardens then moving on to rebuild the carriage; and finally returning the van to Eynsham in time for Carnival 2005. Few can wield a needle as effectively as Lesley Riding. Banished to the side of the stage and a minor speaking part in Calendar Girls, she pulled out a ball of wool and a pair of knitting needles … and had the audience in stitches. Possibly the day job, as creator of curtains, blinds and cushions for countless homes in Eynsham and beyond, prepared Lesley for that particular role - though she seems to have the theatre in her blood. If she wasn’t in the work-room (all night at busy times) she was sure to be found with Bartholomew Players at the Village Hall. But after 25 years behind a sewing machine (including four years teaching a local evening class), Lesley is handing over the trade to daughter Amanda and heading off to spend more time at North Oxford Golf Club - never mind her gammy legs. As vice-captain of the ladies’ section, she will be busy organising diary events and matches for 2015 as well as supporting the current ladies’ captain. What else? Lots more sewing! Vinyl bags of every shape and size, all fully lined, under a smart new eLaR label (LR - Lesley Riding) have “simply happened” and are flying off the rack. Remnants are being converted to gym bags; and ‘proper’ cushions, shaped and piped, remain a labour of love. So Lesley seems to have her work cut out for many years ahead. Acting - golf - grandchildren - did I mention Rotary? - and lots more sewing - will be balanced only by a determination to travel: she says there’s so much of Britain to explore without digging out a passport. And somewhere along the way a wedding to Tony Robinson, who is (almost) as busy too. Robin Saunders opened Evenlode DIY in 1985, in a listed building on the High Street. Today, as any resident will tell you, it is an Aladdin’s cave and a village institution. Step in past the bedding plants for tickets to every local event - jostling the bird-seed, barbecue supplies, key cutting, loose nails, paint pots and shear sharpening. Best of all is the ready supply of cheerful advice, for Robin takes an obscure delight in saving us any expense at all. He still finds ‘it's nice to come in and enjoy work’. Outside the day job, Robin moonlights with Eynsham Morris. He regularly accompanies the May celebrations of the Primary School - where he served as a governor until recently - and has inspired several pupils to join the team. The Morris has also taken him on more unlikely jaunts, notably to Albania. Over a number of trips the team carried medical supplies, warm clothing and quantities of musical instruments - and were welcomed with open arms (Eynsham Roundabout 231, Feb. 2002). Robin's other contributions to village life include tree planting. More than 1000 trees in Eynsham Wood and along the path by Oxford Instruments owe their existence to his experience as a nurseryman and partnership with David Russell. 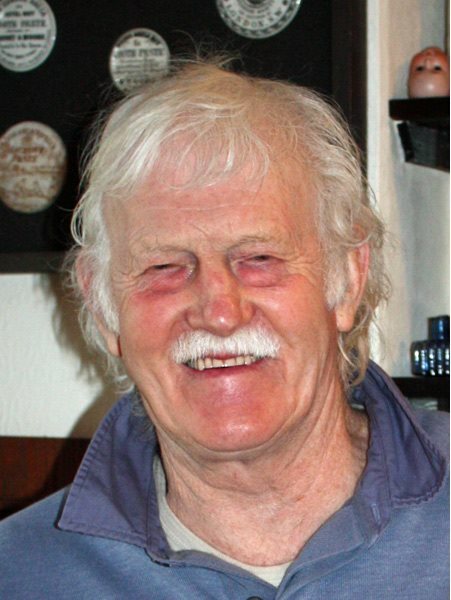 He was awarded an MBE for his services in the 2002 New Year’s Honours List. Parish Councillor since 3 November 2009. Dennis moved to Eynsham full-time in 2000. He took early retirement in 2006 after 20 years as a solicitor in London and Oxford. 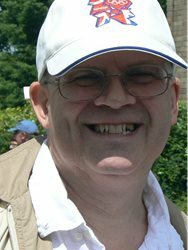 Presenter / producer at BBC Radio Oxford; PA (public address) announcer at Eynsham Carnival for over 30 years; ongoing researcher and compiler of material for the Eynsham Scouts Archive, generally involved in organising the annual reunion of the Friends of Eynsham Scouting (FOES). 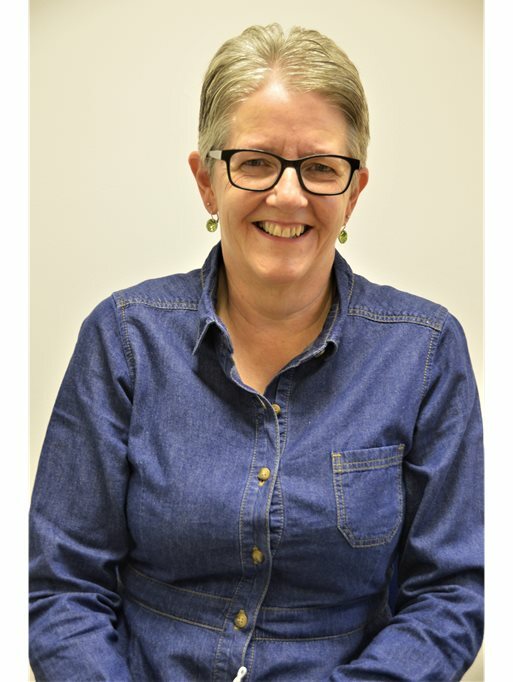 Chair of Governors at Eynsham Community Primary School from September 2017, Governor at ECPS from February 2014. 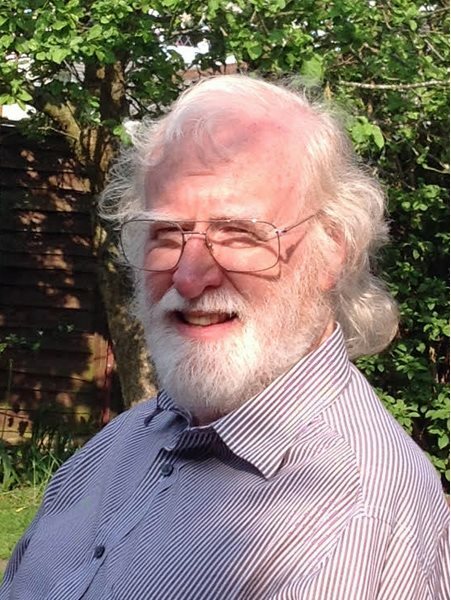 Parish Councillor July 2012-May 2015 and parish broadband champion from December 2012-2015. I moved to Eynsham with my family in 2011 and we all settled in very quickly, due to the friendly and welcoming nature of our neighbours, and wider village. I became a governor shortly after my eldest child, Lucas, started at the school as I was keen to get more involved in the community. I have taken over as Chair of Governors at a challenging time. The school had a challenging Ofsted report earlier in the year and with government funding set to reduce in real terms, there will be some difficult decisions to take over the coming year. Although we received a ‘Requires Improvement’ judgement from Ofsted, the school has made incremental improvement each year I have been a governor. I do acknowledge that improvement has not been as quick as our children to deserve, but I am thoroughly committed to ensuring the School reaches a ‘Good’ standard by February 2018, and continues to improve thereafter. Keep in touch with the school governors on Twitter and follow me too.